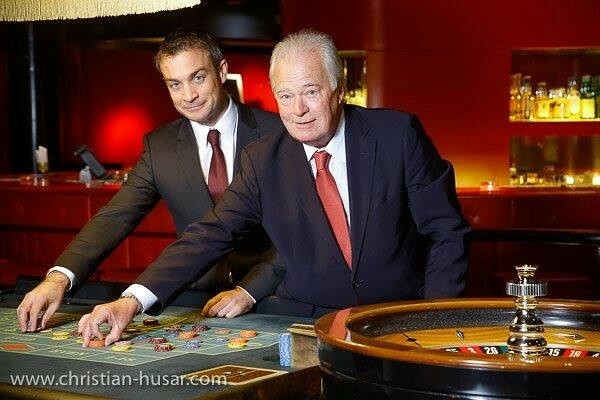 Casinos Austria International (CAI), the wholly-owned subsidiary of Casinos Austria AG which handles its international casino activities, can look back on an encouraging year in 2013. 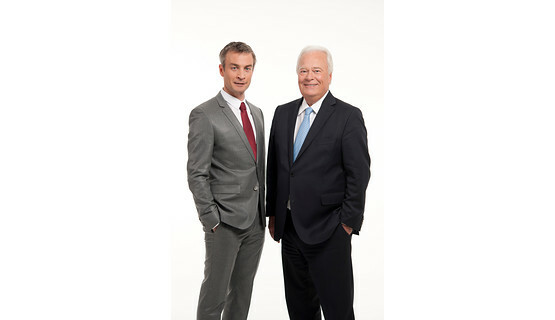 Thanks to their extensive efforts, the management team has succeeded in moving the company’s far-reaching restructuring and reorganization process a major step forward. 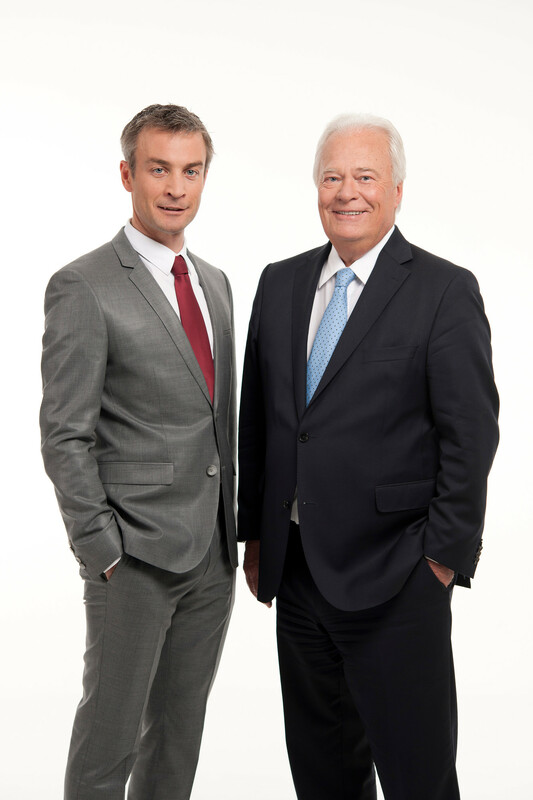 The turnaround has now essentially been achieved, and while turnover remained at approximately the same level as in 2012, CAI is expected to post a marked improvement in its operating result for the 2013 business year. Final figures for the year are not yet available. The restructuring activities at Spielbanken Niedersachsen (SNG) in Germany have been concluded, with SNG’s operations – which include the flagship RP5 casino in the heart of Hanover – now posting initial signs of profitability. Likewise, the expansive Viage entertainment casino in Brussels is now also well on the way to a return to the black. In another positive development, Casino Sopron in Hungary was relocated to new, larger premises in November 2013 to accommodate the significant increase in demand following the Hungarian government’s 2012 ban on slot machines outside licensed casinos. Strengthened by these and other successful restructuring measures, Casinos Austria International has recently also began to look once again at new projects. However, as the management team confirms, their focus is now on projects that do not require a major investment. “Our core strength lies in casino management, not in the construction of casino buildings or restaurants,” explains CEO Alexander Tucek. This clear position has already produced a number of positive alliances. CAI is currently looking at around a dozen new casino and VLT projects, including some very concrete undertakings, e.g. in Vietnam with options for casino and lottery activities, Canada where a number of casino projects are up for privatization, and Macedonia, where CAI recently won the international VLT and online gaming tender. CAI will realize this project in cooperation with the Macedonian state lottery company. By contrast, the withdrawal of the licenses in Argentina was a serious blow. However, when initial legal appeals failed to reverse the decision, CAI initiated immediate legal proceedings to recover losses. The actual extent of any such loss has yet to be finally determined. CAI will continue its efforts to negotiate with the Argentinian authorities to bring the matter to a satisfactory conclusion. 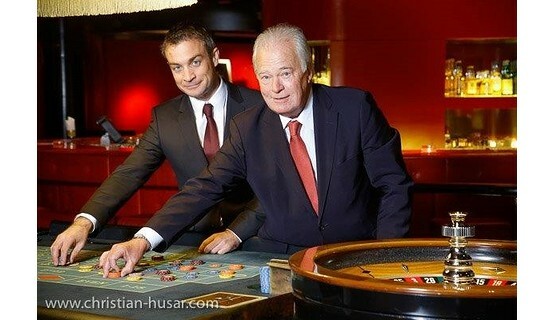 More information on Casinos Austria International’s operations around the globe can be found on its website at www.casinosaustriainternational.com.